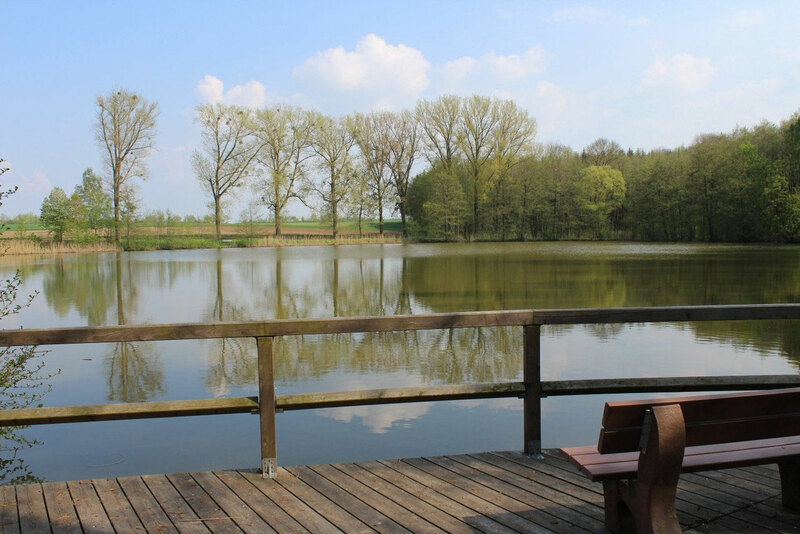 In Reichardsroth you have the possibility to explore the nature and history trail. If you prefer to discover the landscape by bike you might follow the "Path of Faith" (Glaubensweg - 16.5 km) or the "Romantic Road" winding through the valley of the Tauber (river). Besides, fishermen with valid fishing license may try their luck at our small lake here in Reichardsroth. 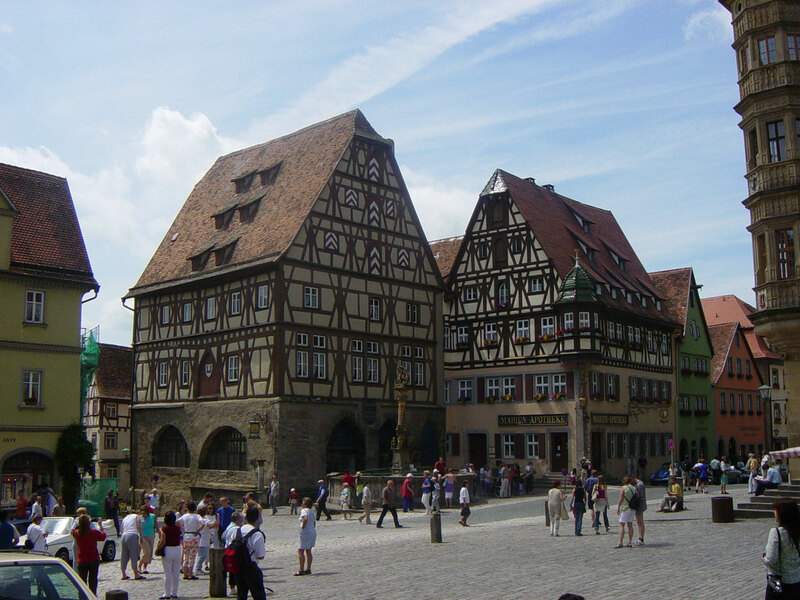 Rothenburg ob der Tauber with its medieval skyline, Bad Windsheim with its historic open-air museum or – during bad weather – the Frankentherme (thermal salt spring) with its unique salt lake. You will reach in less than an hour´s ride Ansbach with the margrave castle as well as Würzburg with the famous Residence Palace. Nuremberg and its numerous sights is about an hour away.